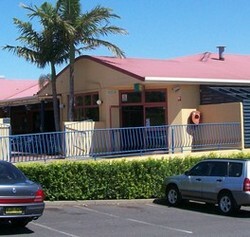 The Macquarie Hotel (The Macca) is an institution on the Mid North Coast of NSW and an iconic feature of Port Macquarie. 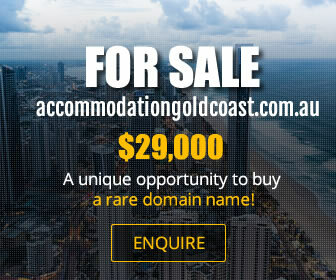 Established in 1939, the Macca has retained it’s old world charm and delivers a large assortment of facilities and experiences for the local community and holiday makers alike. Offering something for everyone by day, the Macca is the perfect place to catch up with friends for a drink or 2 with the beautiful Hastings River a stone's throw away. Serving delicious counter meals from the acclaimed Lucky's Grill menu, the recently renovated Hotel's modern feel has comfort and all the facilities you could possibly need. On weekends the Macquarie Hotel is transformed into a vibrant, party venue as our resident DJ’s crank out the latest party tunes and retro hits from 8.30pm til’ late Friday & Saturday nights! The Macca…YOUR PUB in Port Macquarie! The Town Green Inn, affectionately referred to as TG's by the Port Macquarie population, is conveniently located right in the heart of Port Macquarie, next to the Macquarie Hotel. Enjoying views over Port Macquarie's iconic Town Green and the Hastings River, TG's offers its guests a contemporary, comfortable and relaxed experience. 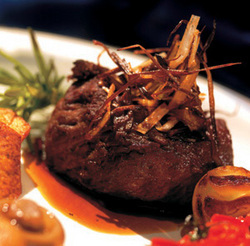 Whether you are looking for a delicious but affordable meal, a coffee or drinks with friends TG's has it all. 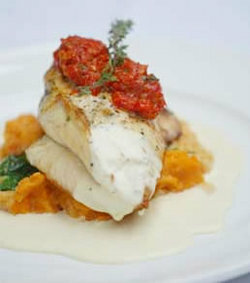 Finnian’s Irish Tavern brings a taste of Ireland to Port Macquarie and the mid north coast. Blending the perfect combination of the traditional ‘pub’ atmosphere of days gone by with a modern, exuberant team every visit to Finnian’s is guaranteed to be a great one. 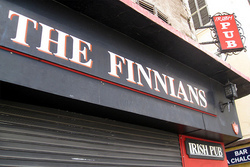 Finnian’s Irish Tavern is proud to boast a well established reputation for providing its punters with the very best in live music. Our team work hard to source a wide variety of quality entertainers just for you. Located in beautiful Lighthouse Beach, just a short drive from some of Port Macquarie’s most picturesque beaches is the Tacking Point Tavern, your neighbourhood pub! The home of 241 meals everyday Tacking Point Tavern is the perfect destination for you to enjoy sensational pub grub and a quiet drink while the kids play! Catch all the latest sporting action on our big screen or make use of the TPT’s platinum TAB facilities…the Tacking Point Tavern is your one stop entertainment shop!